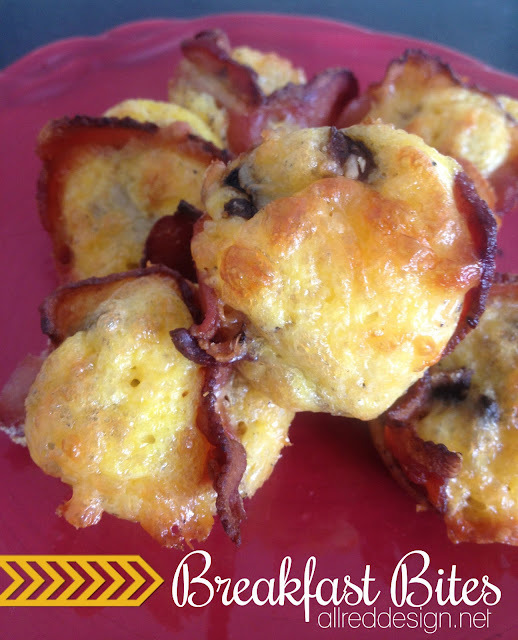 The pin took me to a blog called Recipe by Photo (which all recipes should have great photos)...but sadly she took the photos off another site and doesn't really take the time to explain how to make these. So like any good blogger, I went on the hung for the original source. It was from a site called Fat Girl Trapped in a Skinny Body (love the name, but mine would be swapped around to Skinny Girl Trapped in Fat Body). I have since updated the link to go to the correct blog (little pet peeve of mine). 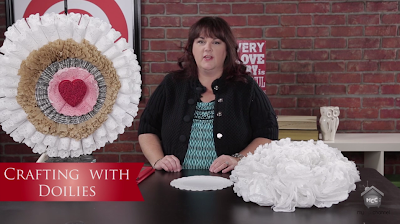 You've seen coffee filter creations all over Pinterest, so it's about time that I started crafting up some fun projects with this affordable craft medium. 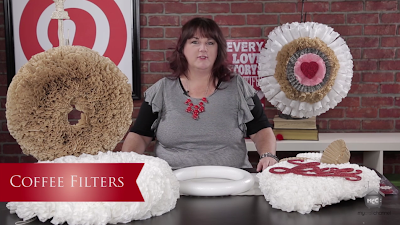 Learn how to create a traditional coffee filter wreath and make your own shapes. Shapes, like a heart or numbers for a special birthday. You've seen them at the local grocery store, they're all over your favorite craft supply store and you might even have some tucked in a drawer at home... doilies. 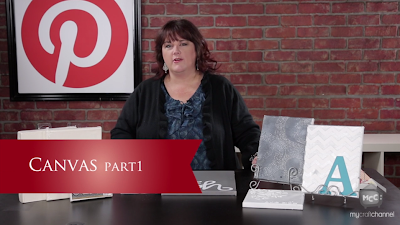 Learn how you can take something as simple as a paper doily and create some amazing wreaths and home decor items. 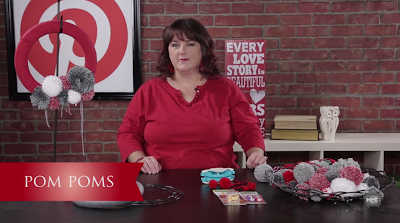 I searched Pinterest to bring you great ideas on how to craft with doilies.